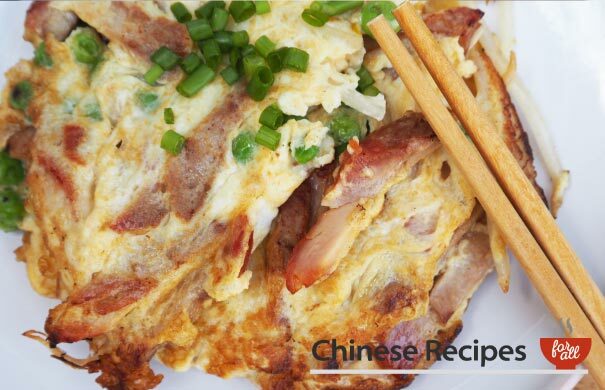 Give this recipe a go you won't regret it! 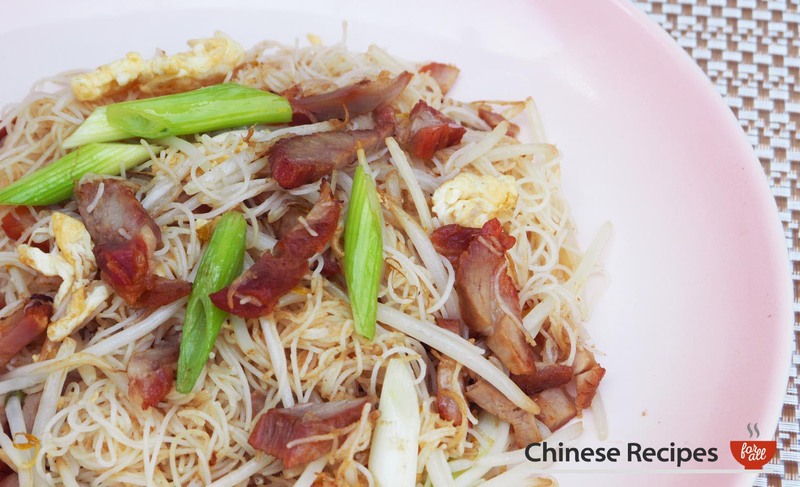 Yummy roast pork with thin, rice vermicelli noodles and crunchy beansprouts! Cook vermicelli noodles according to packet. Normally cover noodles in bowl with boiling water for 2 minutes. Then drain and rinse with cold water. Set aside. Add the egg into the wok and fry for 20 seconds, swirling it around in the wok. 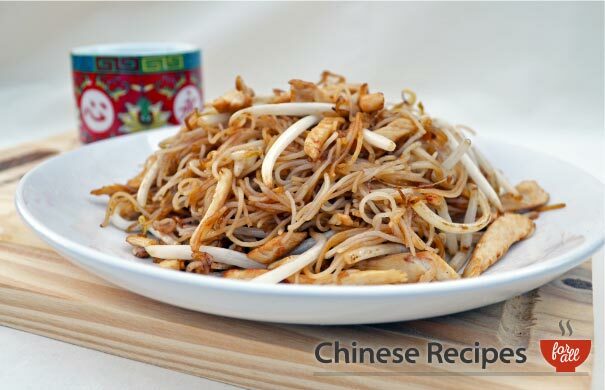 Add the beansprouts, spring onions and roast pork and fry for 30 seconds. Next add in the vermicelli noodles and fry for 1 minute. Add extra oil if it is starting to stick to the wok. Add in soy sauce, salt and stir fry for 2 minutes. Serve.